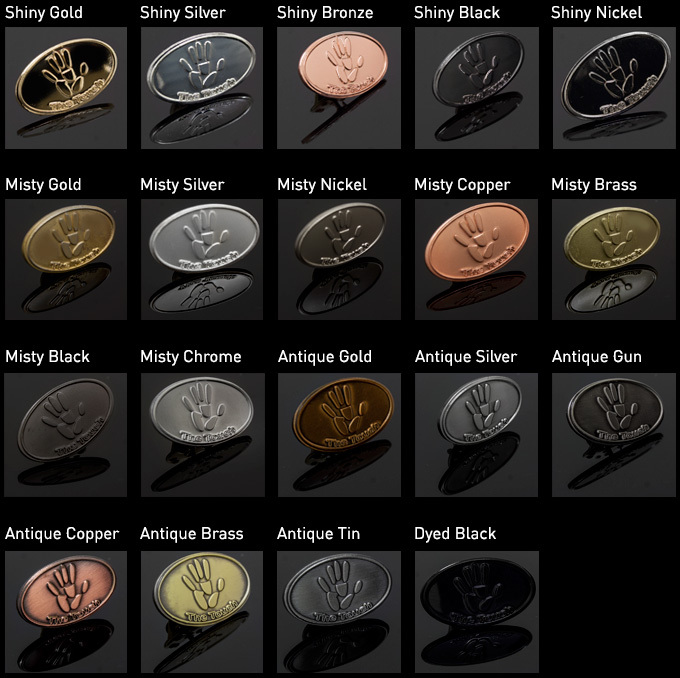 A complete range of bespoke Custom Made Medals available in a myriad of colour options, imprint and stamping methods. We can customise these medals in any way you could think of! from soft enamel ink filling to photographic print with clear epoxy resin coating. Don't hesitate to contact us for more information about promotional custom medals. This method is where we mould your logo into the shape of the medal, we then sandblast the raised area to provide a shine or a slightly finish over the logo or message you choose. This allows a more natural and sometimes more elegant look while literally setting your brand in steel. This style of medal doesn't have any enamel ink fill, print or additional colour, and the advantage of this is that there is no ink to chip or be damaged. Meaning these medals stay brand new forever!